Coming out for Carly Sweet isn’t difficult; her friends and parents love and accept her. School work and social life in her senior year of high school aren’t tough either. What’s hard is letting her long-time crush Kris know that she’s been in love since the day they met. When Carly gets the nerve to ensure she and Kris share more than just a car ride to school, the next question is just how quickly she should make the next move. After all, Kris has a boyfriend. 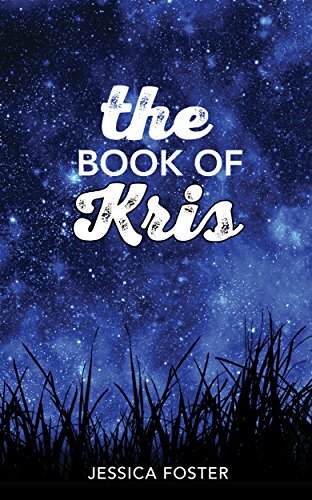 But that problem seems to solve itself; the girls start spending more time together, and Kris breaks up with her boyfriend amidst rumors that Kris and Carly have been hooking up–a rumor that Carly desperately wishes were true. Carly’s battle takes place inside her own witty brain. Is expressing herself worth risking their friendship? Even if it does work out, what happens when they leave for college? With help from her best friend Ana, Carly gathers the courage to show Kris how she really feels as their time together before college ticks away. You know the legend… but do you know the truth? Ancient science, modern conspiracy, and nonstop action come together in this whirlwind debut novel. From USA Today bestselling author Nick Thacker, The Atlantis Stone is a perfect read for the armchair traveler! When a mysterious artifact is uncovered by a secretive organization, a feud is reignited between two men. Both entrepreneurs will do whatever it takes to gain possession of the material. In 1791, two men began planning the layout for the nation’s capitol city. One is shunned and resigns in disgrace, and the other is all but forgotten. Years later, an original copy of the plans–long thought to have been destroyed– is found, with hastily marked notations by Thomas Jefferson and George Washington. An ego-maniacal entrepreneur and his company, Vilocorp, will stop at nothing to build the “perfect” human specimen. His firm’s research has been getting closer every day, but they seem to have uncovered a horrific, ancient secret that has been locked away for thousands of years. 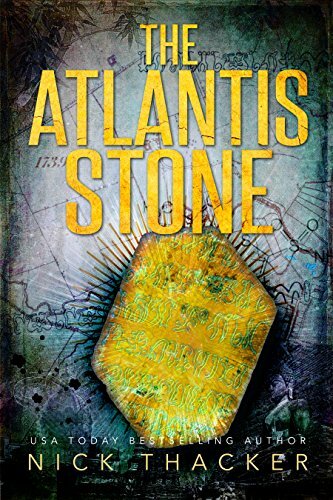 The Atlantis Stone is a new twist on the age-old conspiracy. From the Pyramids of Giza to the mysterious idols at Easter Island, take a journey around the world with this nonstop, fast-paced action-adventure travel thriller. 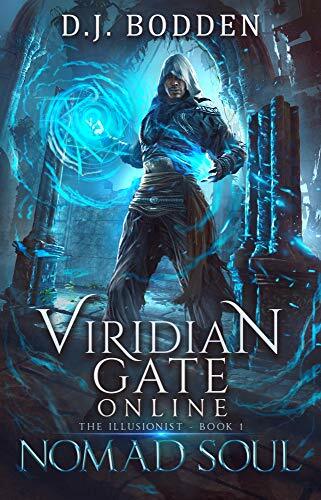 For fans of National Treasure, The Da Vinci Code, and James Rollins: pick up your copy and start reading today! From New York Times and Amazon Bestselling author who brought readers DADDY’S HOME and MOMMY,MAY I? comes a conspiracy thriller that you won’t forget. When the most vulnerable of society fall prey to the powerful behind the scenes unspeakable acts occur–including murder. Dr. Kelly Morales is troubled by the deaths of three pregnant women who die within a week of one another inside the emergency room of County Hospital in East Los Angeles–all three women were homeless, minority and died in suspicious ways. Hours after Kelly attempts to question her colleague pathologist Dr. Jake Hamilton, he is found murdered and Kelly is high on the suspect list. A cryptic e-mail is sent to journalist Georgia (Gem) Michaels insisting she look into the brutal slaying of a San Diego County family in 2008 that was chalked up to The Mexican Cartel. The e-mail also insists she keeps an eye on her neighbor. At first, Gem thinks the e-mail is nothing but a joke, but her gut tells her that maybe checking out her handsome but odd neighbor is worth her time. Terrorized and brutalized chemist Dr. Ryan Horner is being held against his will. He knows that if he does not do the bidding of a group who call themselves The Brotherhood that the lives of his wife and children are at grave risk. Detective Tony Pazzini is the lead detective on Dr. Hamilton’s murder investigation and what he begins to unravel along with Kelly is a shocking web of lies and murder that find themselves questioning those in high positions in Washington D.C. The closer they find themselves getting to the truth, they also find there may be a spark between them. When Kelly is forced to go on the run, Tony is determined to find her before it’s too late. As the ante is upped, these characters’ lives become intertwined, finally colliding as a race against good versus true evil rapidly ensues. 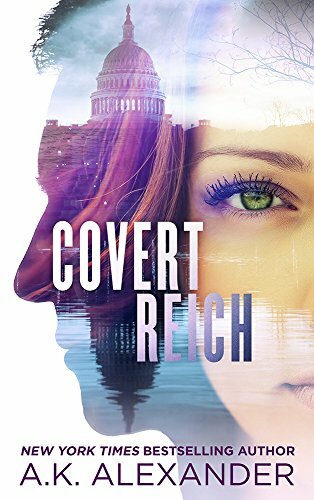 Dr. Kelly Morales, Gem Michaels, Dr. Ryan Horner, and Detective Tony Pazzini search to uncover the truth and expose it behind the deaths and murders that make up Project Covert Reich. Two siblings are torn from their beds at night by The Government and transported into an isolated stronghold hidden in deepest Siberia. 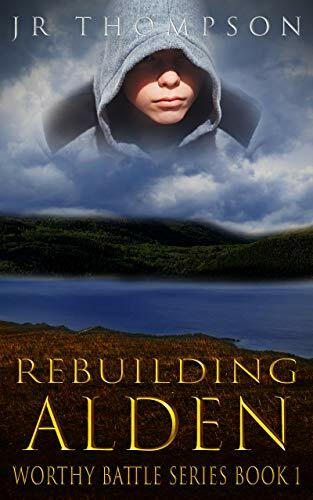 Friendships will be formed and loyalties tested as the siblings struggle to locate one another, but tragedy lurks within the compound and blood relation does not always mean family. 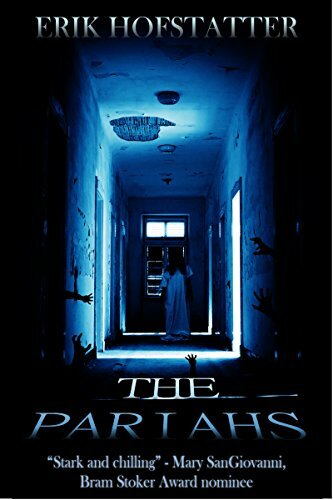 Destinies are interwoven and fates collide in The Pariahs, the explosive novella from Erik Hofstatter, author of the acclaimed Moribund Tales.